Ever wish you had your own personal bartender? Well, after this list of the best mixed drinks, you won’t need one. 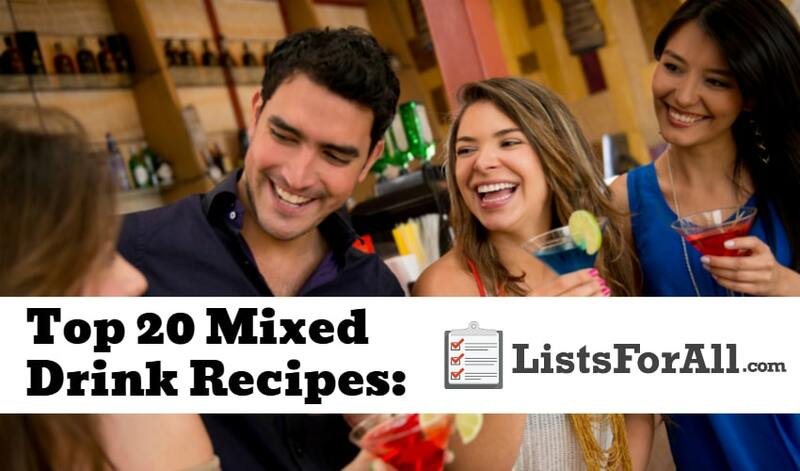 This list is going to provide 20 great mixed drink recipes that are a cinch to make and taste delicious. By the time you finish with this list, you will be able to make a variety of great tasting drinks and will end up being a bartender in your own right. And, you don’t even have to tip! Throwing a party? Don’t stop at the drink making. Our lists of the best grilling recipes and best dessert recipes will help to meet your food needs. Who said staying in has to be boring? This tasty drink going to start with a copper mug (don’t worry, you can still make this drink without a copper mug if needed). From here it is as simple as adding a few key ingredients. 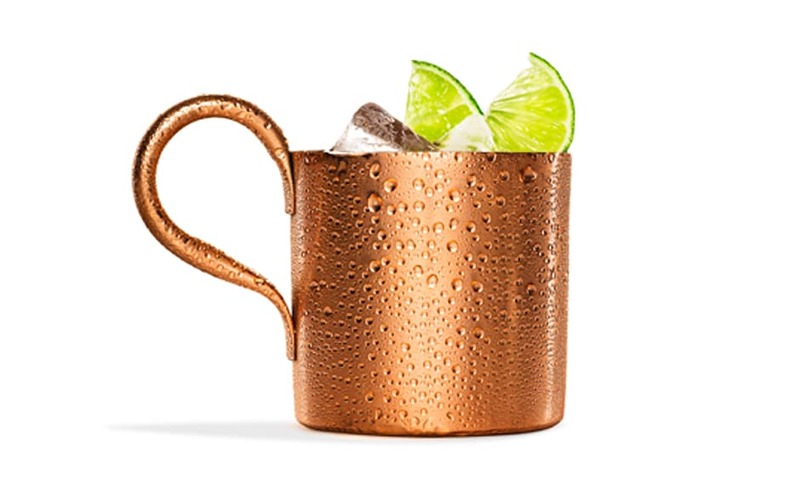 This Moscow Mule Recipe is going to require vodka, preferably Stoli, lime juice, simple syrup, and ginger beer. The distinctive taste of the ginger is the star of the Moscow Mule and will keep you coming back for more. Forget the Shirley Temple; this Dirty Shirley drink is a lot more fun. Simple and delicious, this mixed drink is perfect for those with limited know-how around the bar cart. Any type of lemon-lime soda (we prefer Sprite), vodka, and grenadine will work for this mixed drink. 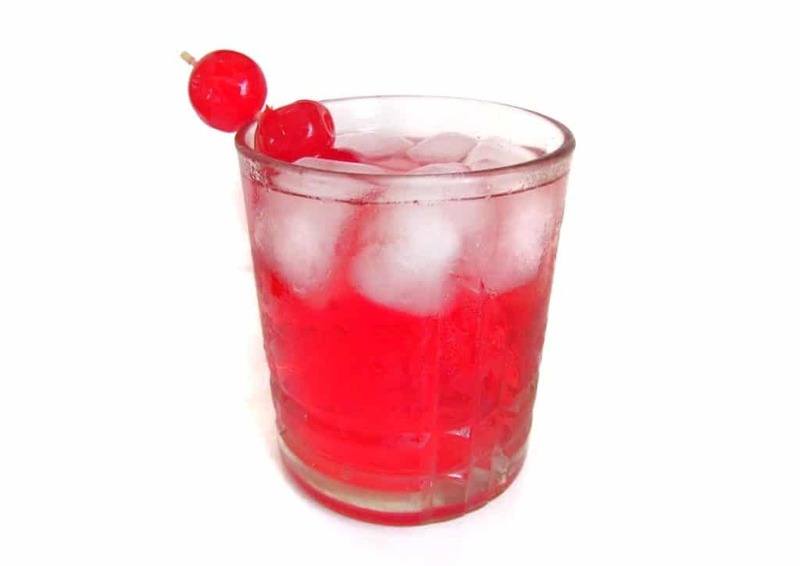 Of course though, be sure to have a maraschino cherry on hand to garnish this fun drink. You may not be able to enjoy the real Malibu sunset tonight, but with this drink, you will come pretty close. This sweet, beachy mixed drink is excellent for a hot night, or any night you need some tropical inspiration. Pineapples, orange juice, coconut rum, grenadine, cherries, and a splash of cranberry make the Malibu Sunset a fruity delight. And, with all the fruit in it, you can even pretend that you are being healthy. 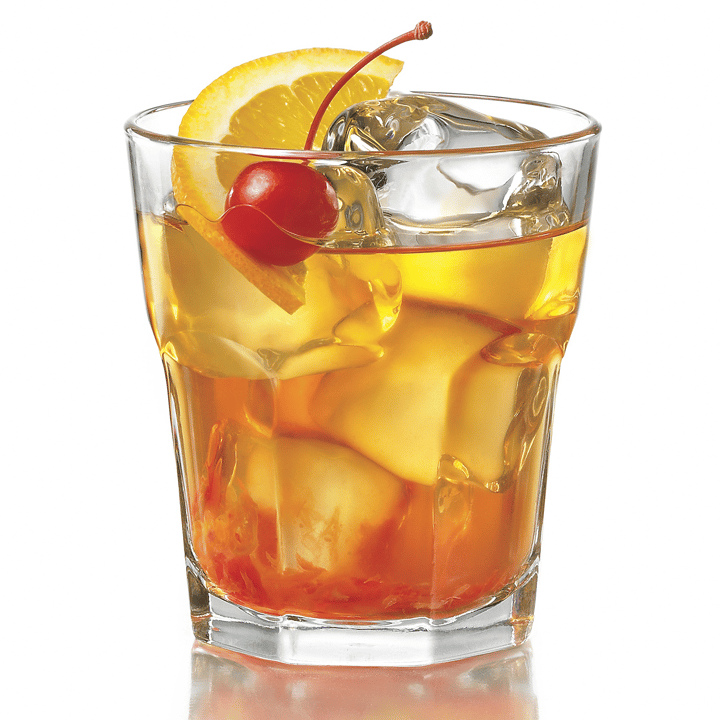 If you want simple, yet refined, look no further than the Old Fashioned. This mixed drink is virtually impossible to screw up and has just the right amount of strength and sweetness. Bourbon or rye whiskey can be used as the base (quality bourbons and whiskey are essential for this drink). From there, the addition of a bit of sugar and a few dashes of bitters turn this drink into one you will come back to time and time again. Put the margarita mix down. This mix will allow for delicious margaritas from scratch, you won’t ever have to touch a mix again. The recipe is going to start with a quality tequila that is 100% agave. From here you are going to need Cointreau, agave nectar, limes, and a cocktail shaker to finish preparing this tasty margarita. 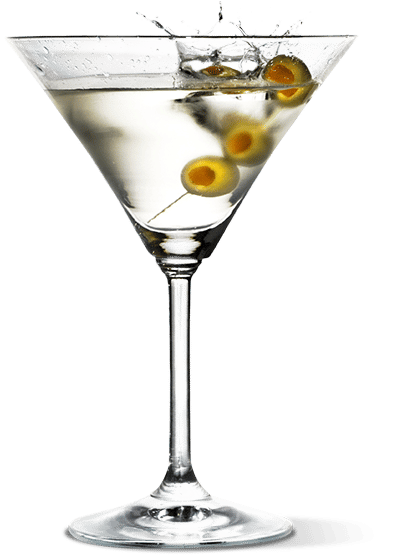 The martini is an iconic cocktail. It is a mixed drink that ever bartender or want to be bartender should know how to make. With gin and dry vermouth as the main ingredients, customizations are endless. No matter how you make it though, the martini is delicious all around. 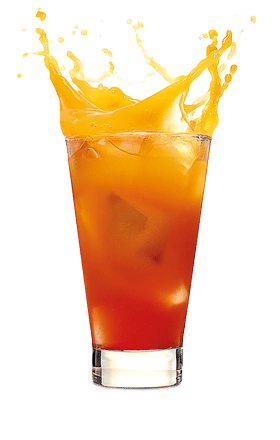 This recipe was must for this list of the best mixed drink recipes. Simple yet sophisticated, this whiskey sour recipe from Jamie Oliver is sure to be a hit at your next party. Bourbon, lemon juice, sugar syrup, and egg white round out the list of ingredients. Cubed ice and cherries also serve as a nice compliment. Be sure to have a shaker and strainer on hand to make this delicious mixed drink. A classic mojito mixed drink is tough to beat! 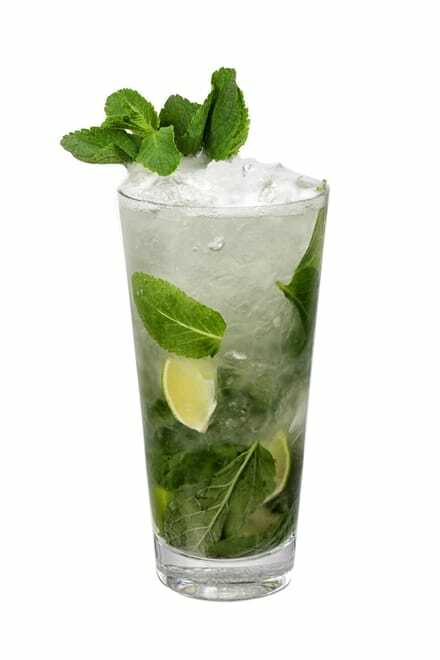 Delicious and refreshing in hot weather, the rum, mint, lime, and sugar make for one happy drinker. For the best flavors, use fresh mint and freshly squeezed lime. 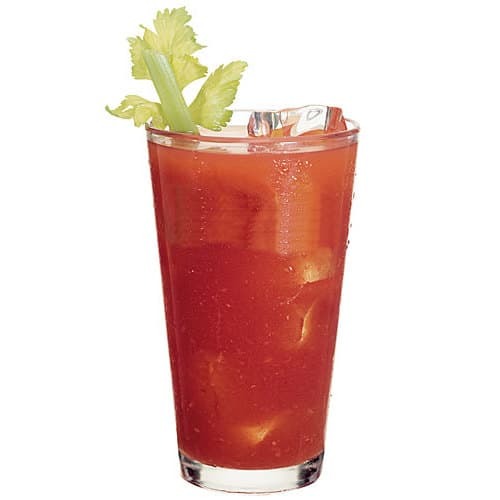 Love it or hate it, the Bloody Mary is one of the few mixed drinks deemed socially acceptable to consume for breakfast. In this recipe, tomato juice, vodka, Worcestershire sauce, horseradish, hot sauce, salt, pepper, and lemon combine to make a tasty treat. Don’t forget the celery for a garnish! Gin lovers everywhere can’t get enough of the gimlet. This gin-based drink calls for gin, lime juice, and simple syrup. 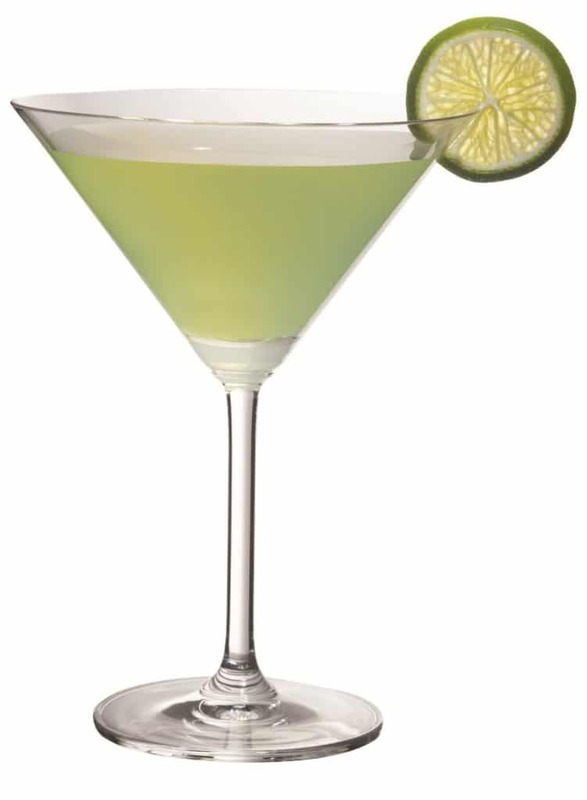 In this recipe, Chef Geoffrey Zakarian is going to give his delicious take on the gimlet. Need a vitamin C boost? Why not make a screwdriver? 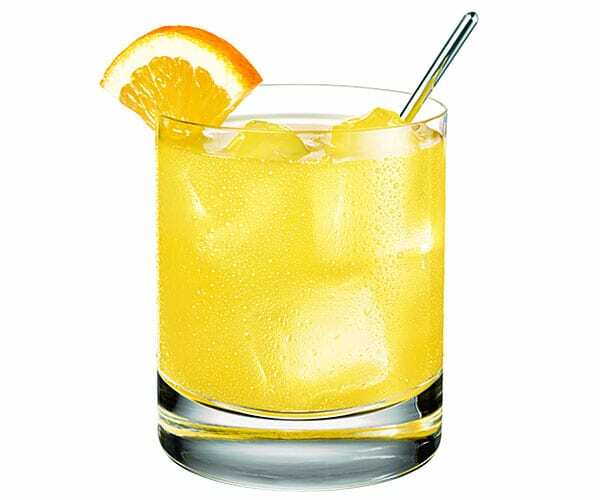 Comprised of just orange juice, vodka, and salt, this mixed drink is as easy to make as it is delicious. If simple and quick is your MO, then the screwdriver will be right up your alley! 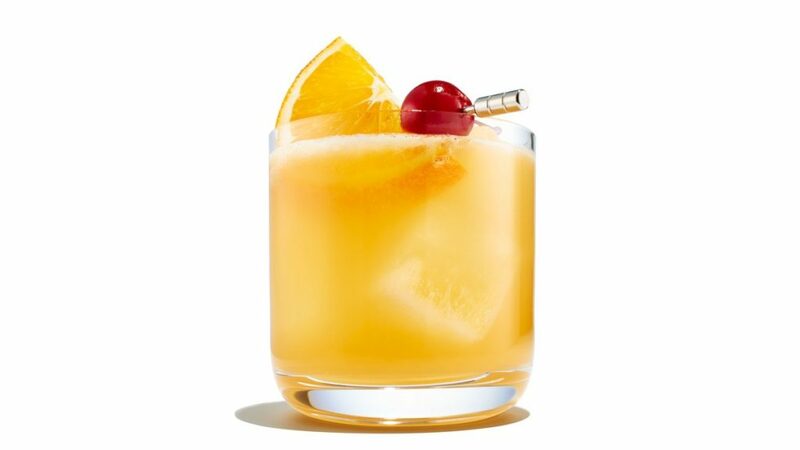 A fun and tropical mixed drink, the Hurricane became popular in New Orleans in the 1940s. A rum-based drink, this cocktail will have you feeling like you are in the Caribbean. 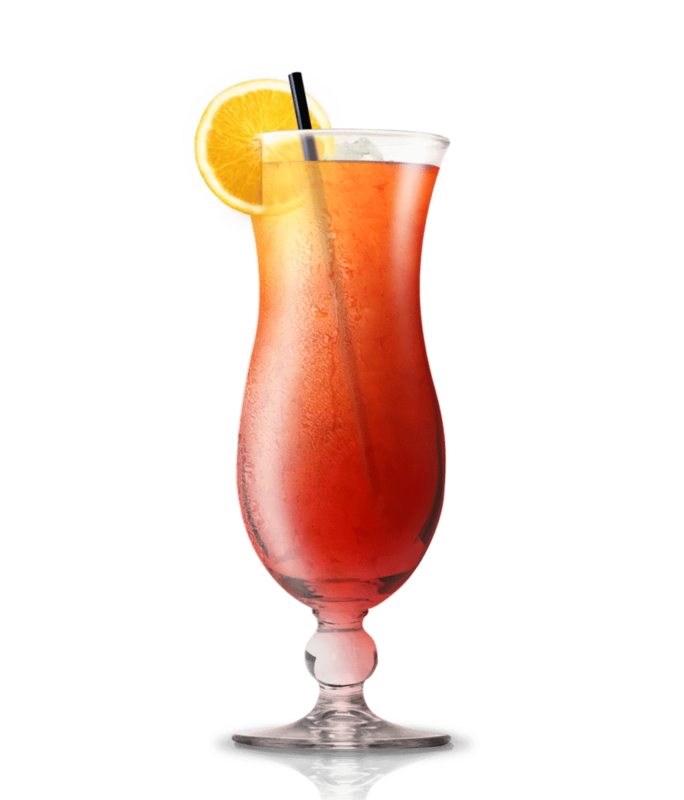 Made up of passion fruit juice, orange juice, lime, simple syrup, and grenadine this drink is a must try. 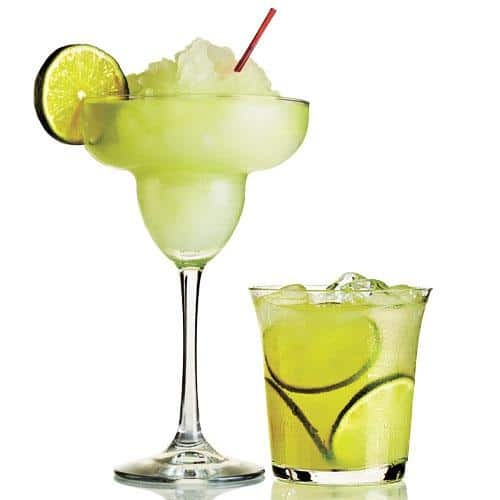 The caipirinha is a popular drink in Brazil. 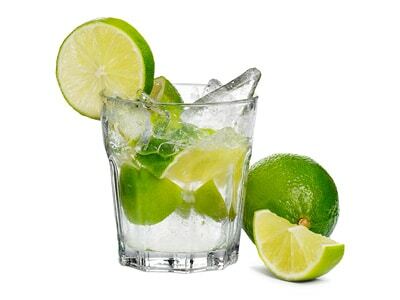 It is similar to a mojito but made with cachaça, which is distilled from fresh sugar cane. This easy to make drink only calls for three ingredients: a shot of cachaça, simple fruit, and sugar. If you love mojitos, you should give the caipirinha recipe a try. 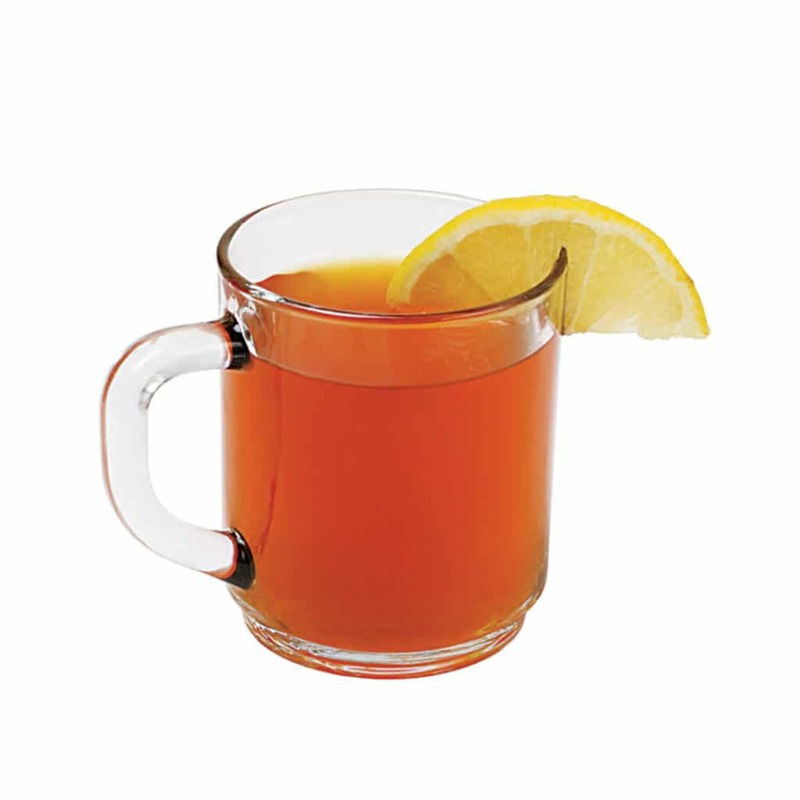 A classic whiskey mixed drink, the hot toddy is not going to be your typical mixed drink. Bourbon is going to be the base for this drink. Honey, lemon juice, and hot water round out the rest of the ingredients. This warm and delicious mixed drink is perfect for a cold evening by the fire. A classic whiskey mixed drink, a Sazerac drink was originally made with cognac. In this updated recipe though, rye whiskey will be used. Popular in New Orleans, this is not a drink for lightweights, but it is tasty and delicious. In addition to rye whiskey, be sure to have sugar, Peychaud’s bitters, Angostura Bitters, absinthe, and lemon peel on hand. If you need a new go-to cocktail, the Elyx Cup may be just the ticket. Bubbly and delicious, this drink is satisfying and refreshing. 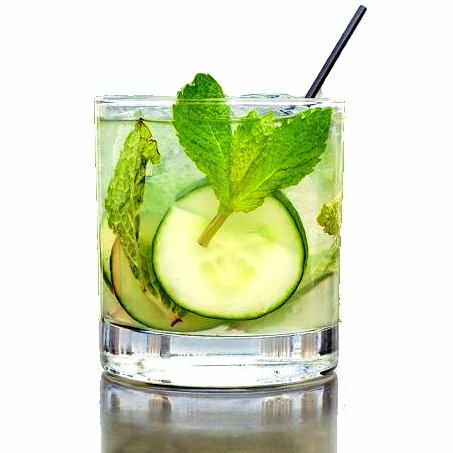 This drink will require mint, cucumber, lime juice, vodka, simple syrup, and Prosecco. All of these ingredients are going to come together for a delicious and refreshing drink. 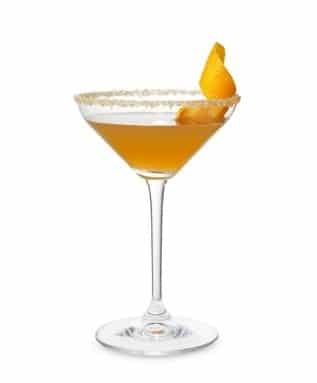 The classic sidecar drink has been making its rounds for decades. This drink is far from ordinary though, and the flavors are sure to impress. Start with a quality Cognac, Armagnac, or brandy and then add a bit of Cointreau and lemon juice. For more sweetness, try adding the optional sugar garnish. 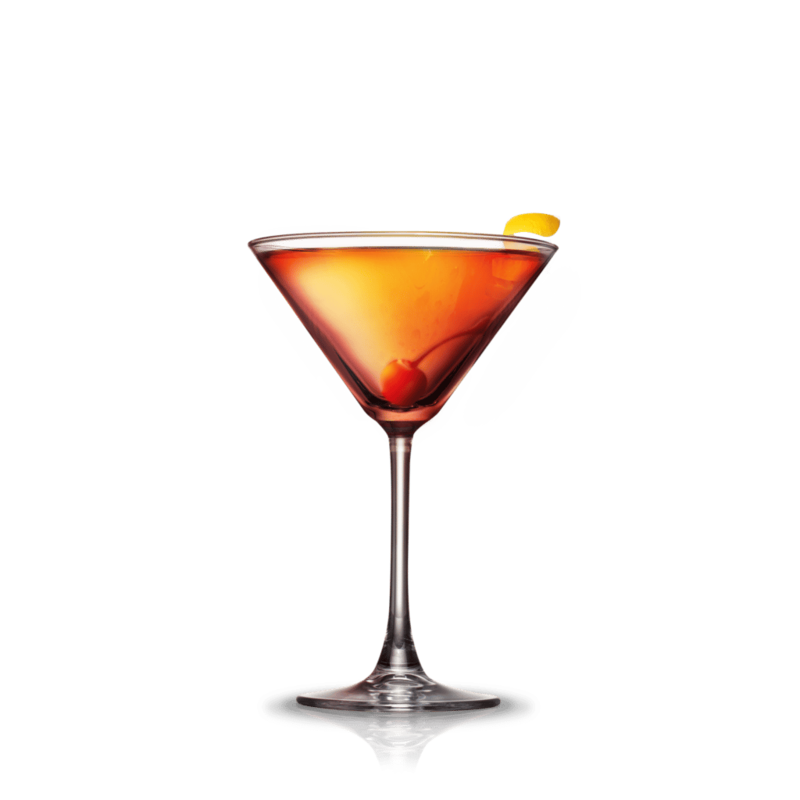 Most likely created in the 19th century at the famous Manhattan Club, this drink is a lot of fun. 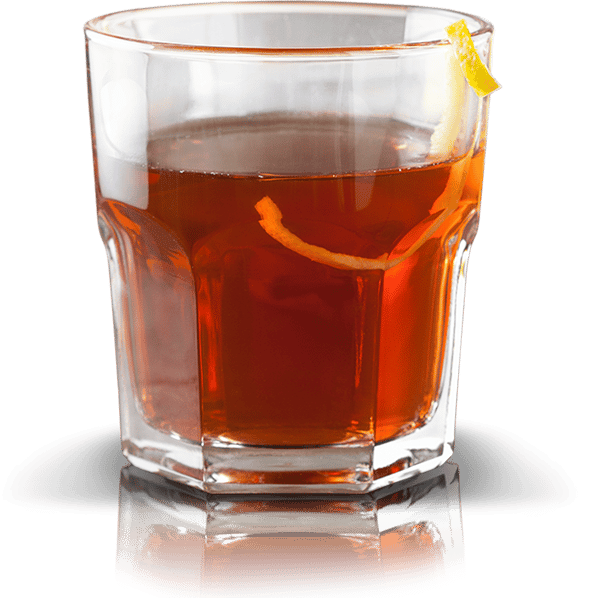 The base is rye whiskey, while sweet vermouth and Angostura bitters amp up the flavor profile. For a classic presentation, add three skewered maraschino cherries. 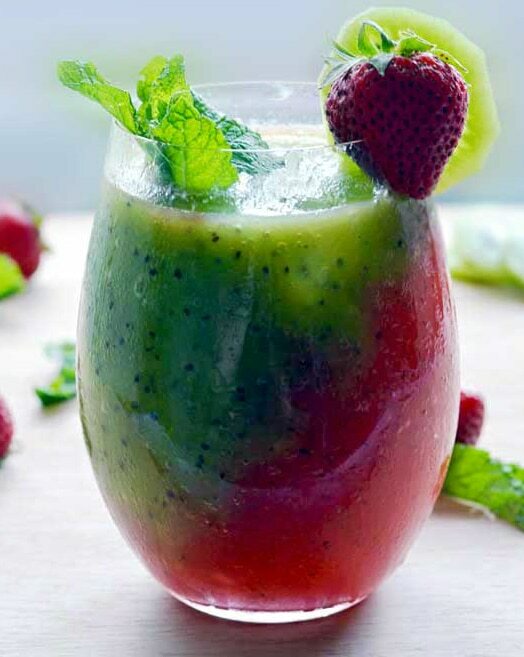 This Strawberry Kiwi Frozen Mojito drink recipe is going to require a bit of prep (be sure to have a blender on hand). However, the cool, refreshing end result is well worth the time spent. Start with a generous helping of fruit, followed by a similarly generous portion of rum. Next add simple syrup, fresh mint, and a few ice cubes and you are on your way to enjoying a delicious frozen drink. This White Sangria Drink is packed full of flavor and only gets better the longer it sits. Ideal for large groups, this drink consists of assorted fruits, wine, brandy, and a few other tasty ingredients. It is sure to be a hit at your next get together or perfect for a relaxing night in. 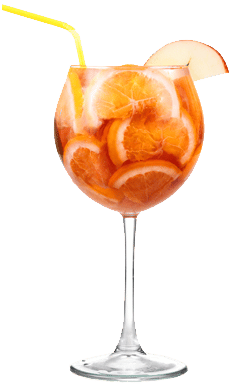 With this list of the best mixed drink recipes, you will begin to understand the importance of different ingredients. The simple flavors that come together in a well-made drink make all the difference. The great thing though is that these drinks are not overly complicated to make. As long as you are able to follow directions, they are easy to make. Please enjoy responsibly! We would love to hear how any of these mixed drinks turned out for you in the comments below. So please feel free to share. Sarah is a college educator with a doctorate in education. When not compiling lists she enjoys reading, working out, and enjoying a good meal.